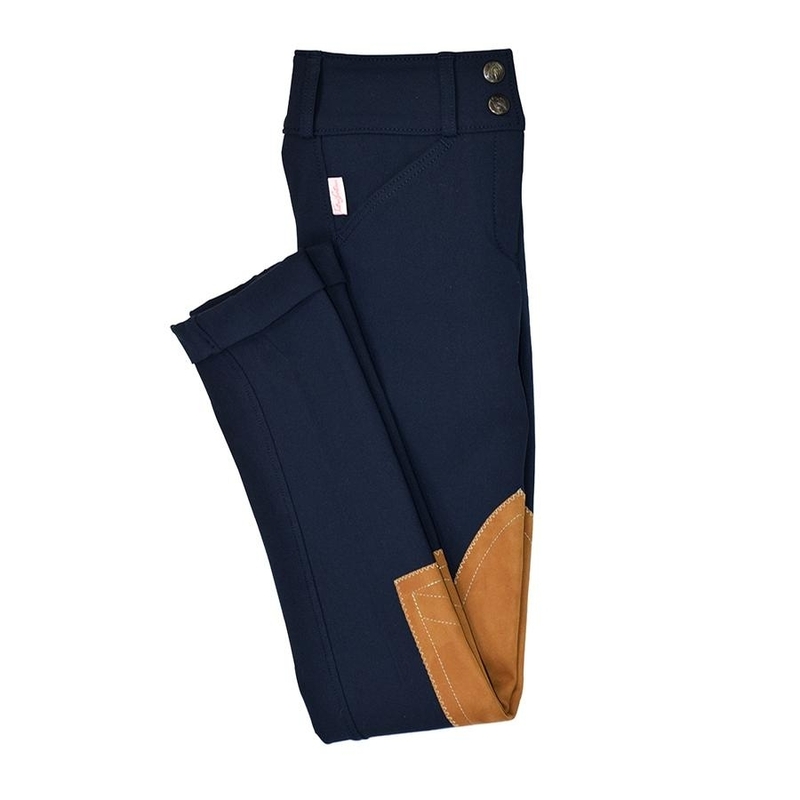 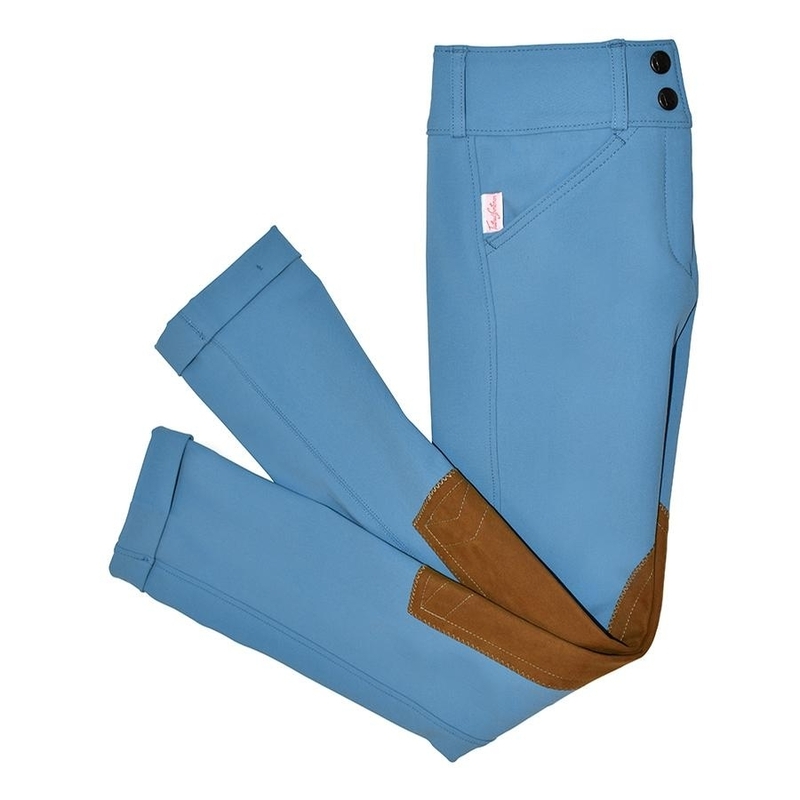 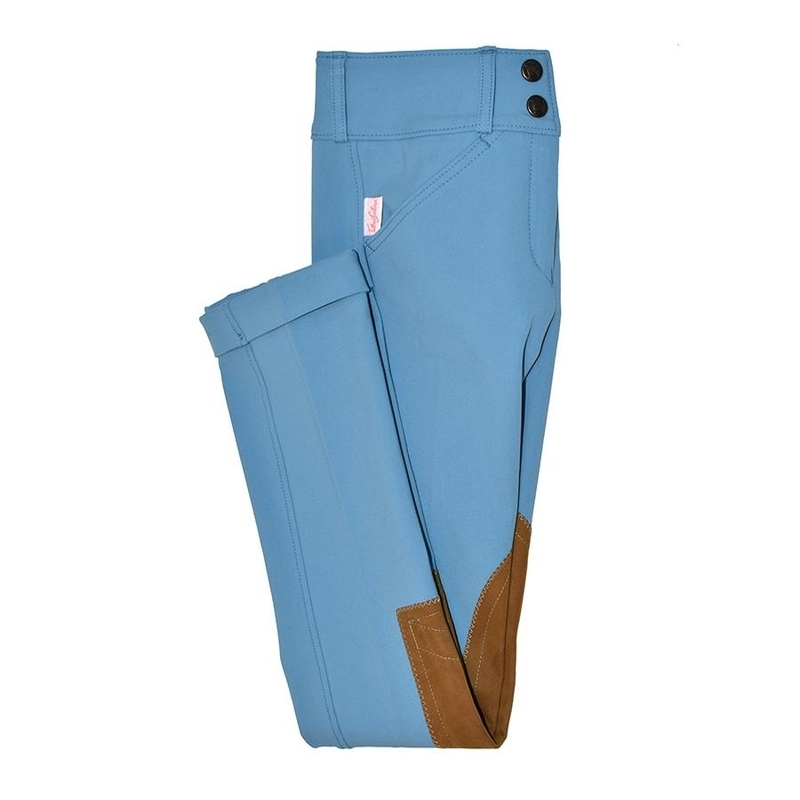 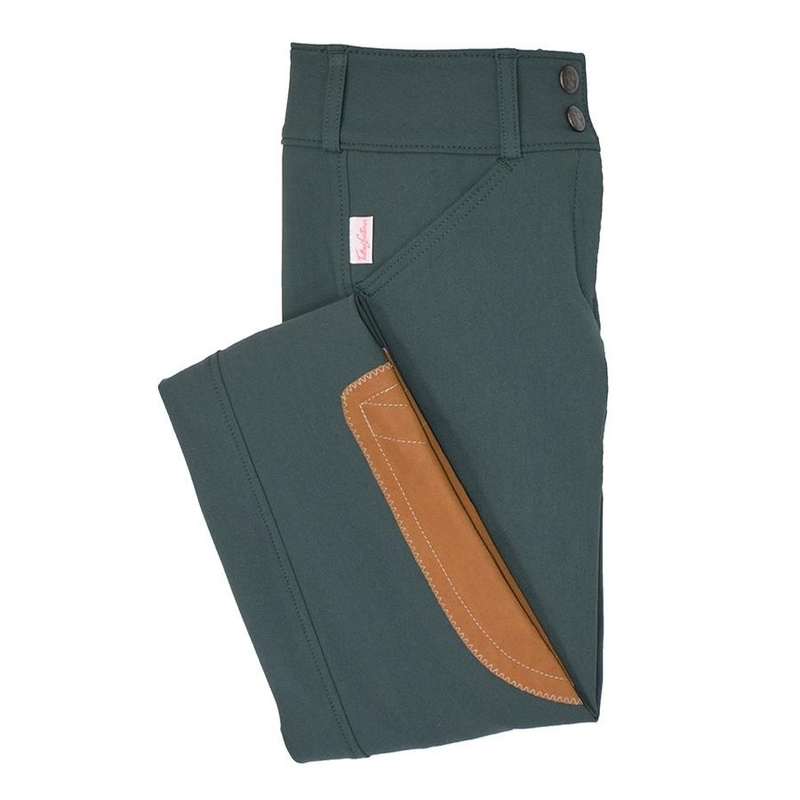 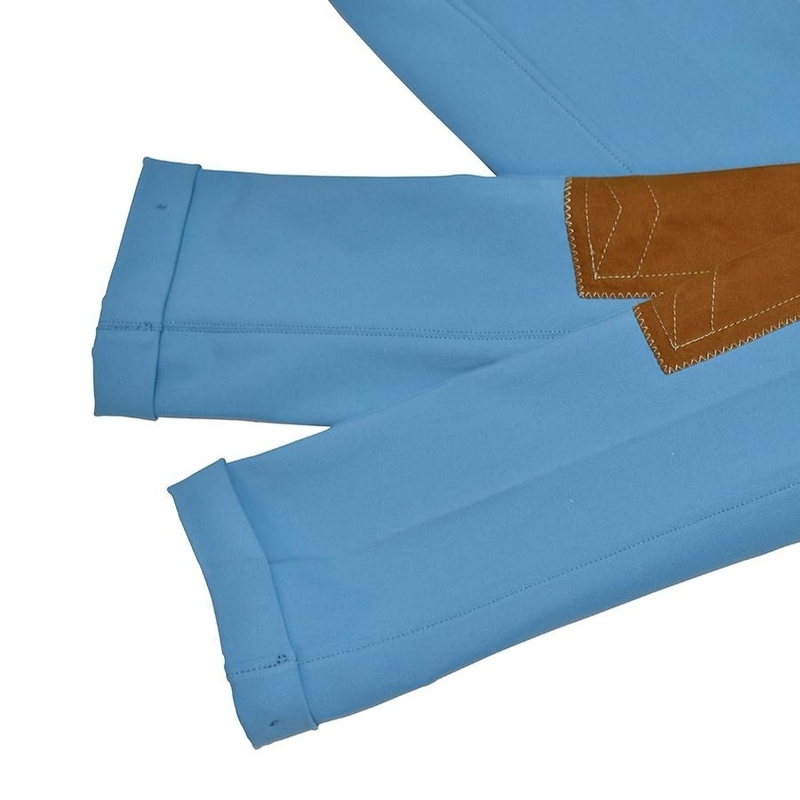 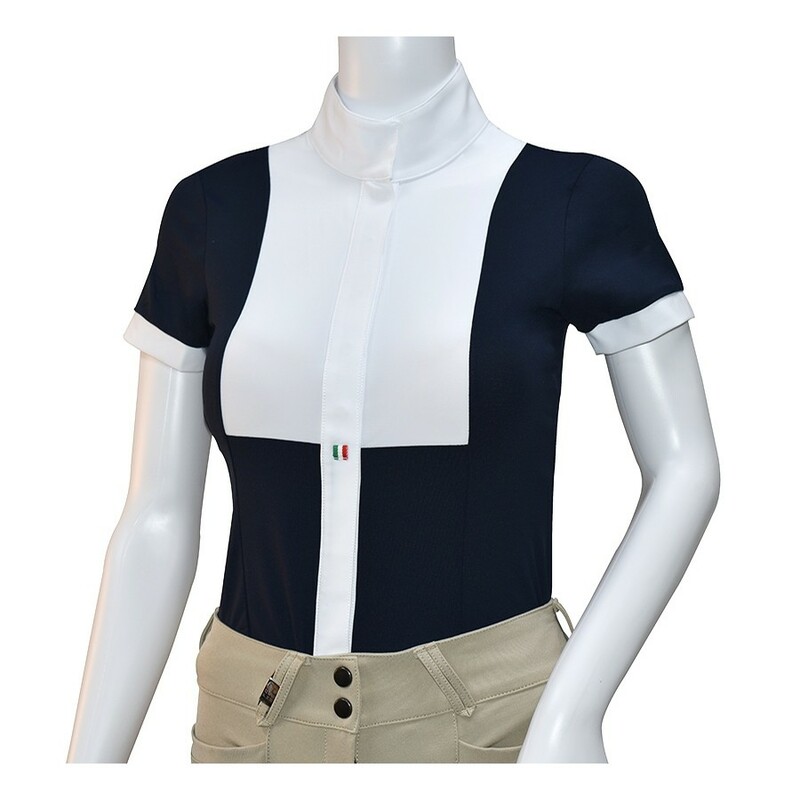 Tailored Sportsman Trophy Hunter Jodhpur is made of lightweight woven TS Fabric with four-way stretch for unrestricted movement, this knee patch breech has a fashionable Euro seat, 2" wide waistband, front zip, belt loops and two front pockets. 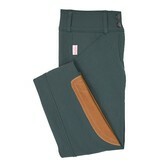 VELCRO® brand ankle closures keep breech legs securely in place while self-colored Clarino™ knee patches provide grip. 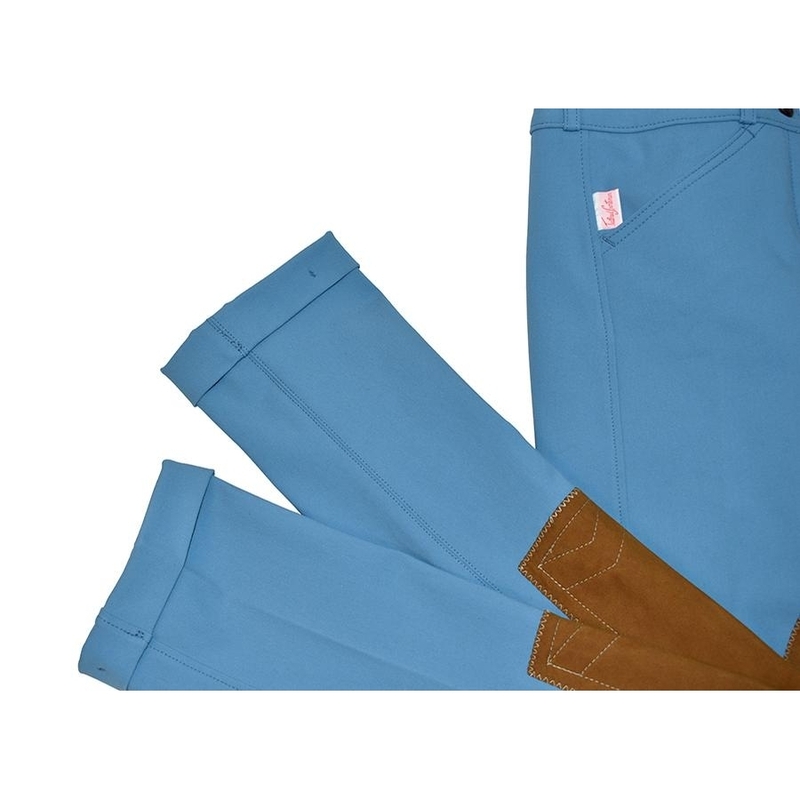 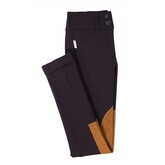 Includes a pair of elastic Jodphur Pant Straps with leather button tab.